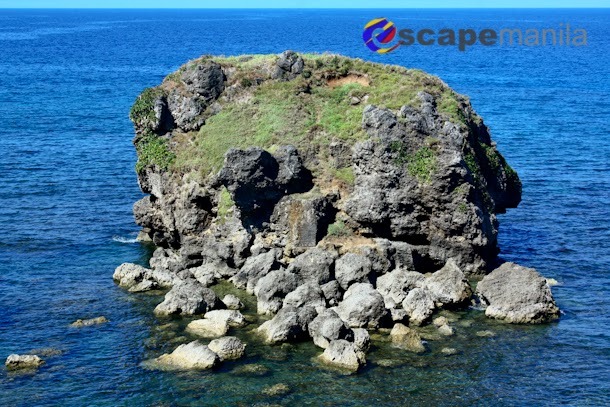 A good way to start a vacation in Batanes is to do the North Batan Tour on the first day of your journey to the island province. 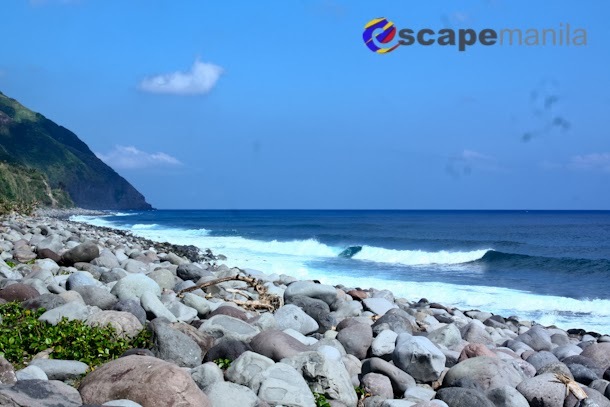 The flights to Batanes from Manila is at early morning so you can relax a bit and start your tour before lunch time. 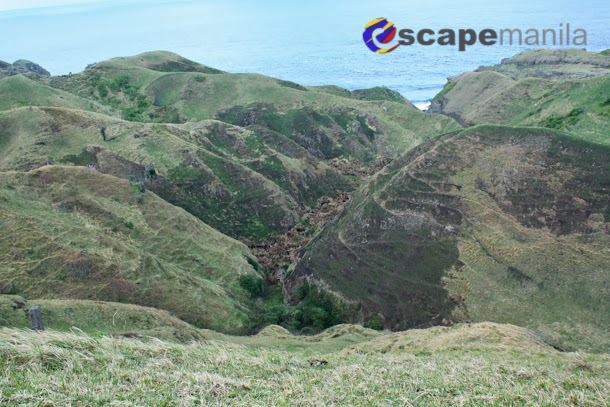 During my visit to Batanes with 3 other blogger friends, we started our walking tour before lunch time. 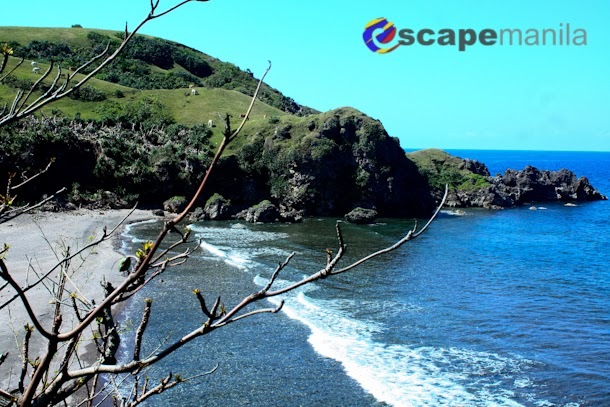 We first went to the Welcome Batanes arch and then walked our way to the breeding hill until we reached Batanes Resort. We then took a tricycle going back to the town proper (P50/trike). 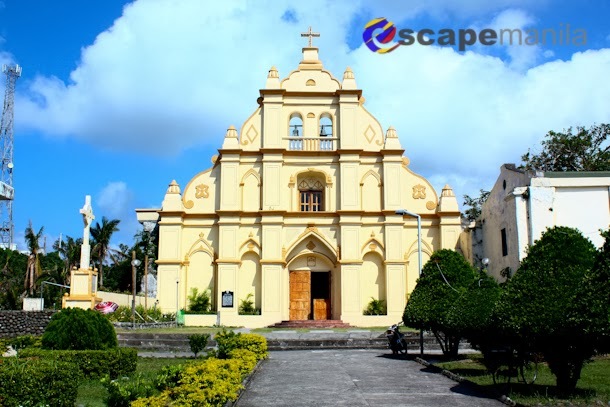 We looked for a place to satisfy our gastronomic cravings but we basically went to the wrong street. We ended up eating at SDC canteen. The food was overpriced. Imagine ordering 4 small slices f beef stew with no sauce for P70, definitely not worth the price. 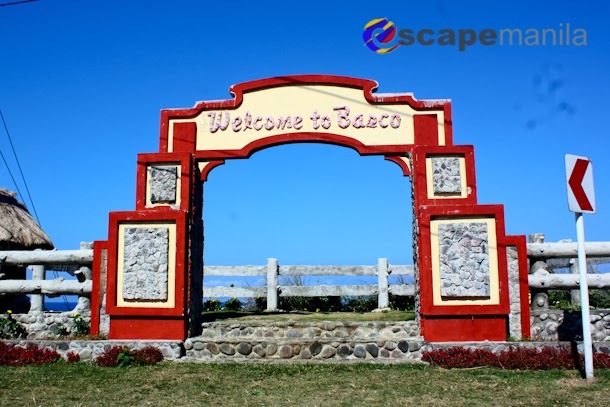 After lunch, we had a short photo tour in Basco town proper. 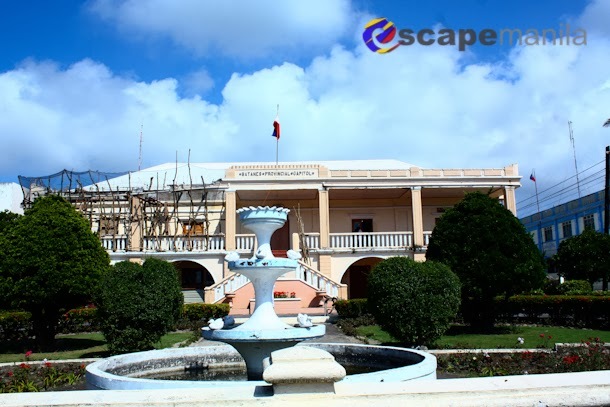 We took photos of the municipal hall and Casa Real which is now the provincial capitol. 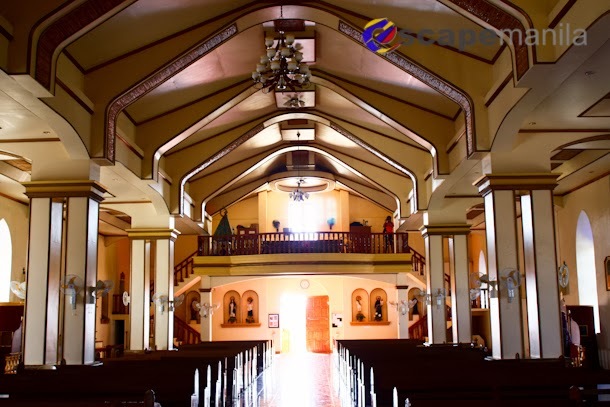 We also visited Our Lady of Immaculate Conception Church also known as the Basco Church. The church interior is very interesting. 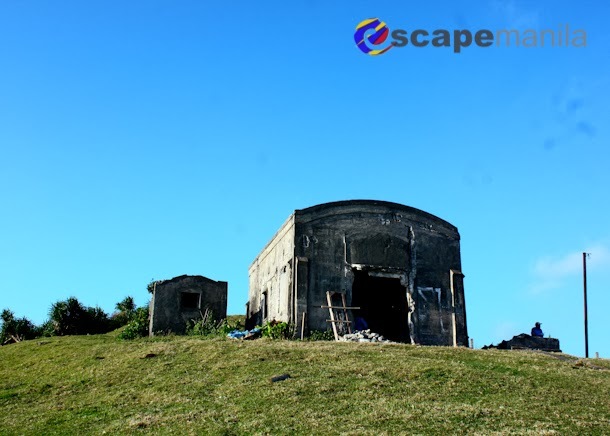 It was actually damaged by typhoon Odette which hit Batanes in 2013. Luckily, it was already restored. We chartered a tricycle from the town proper and since the maximum capacity is only 3, we rented two tricycles at P200/trike. 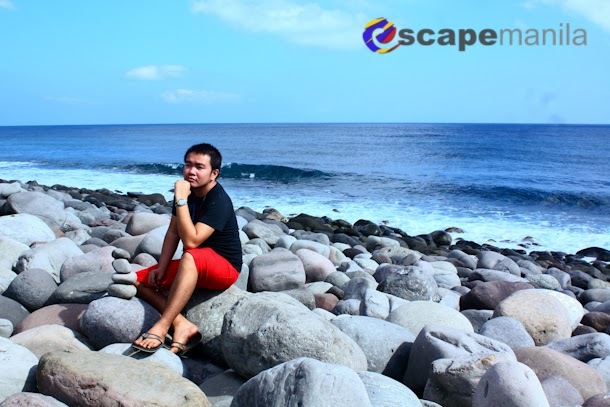 We went to Valugan Boulder Beach, had a couple of photos and enjoyed the view for a while. 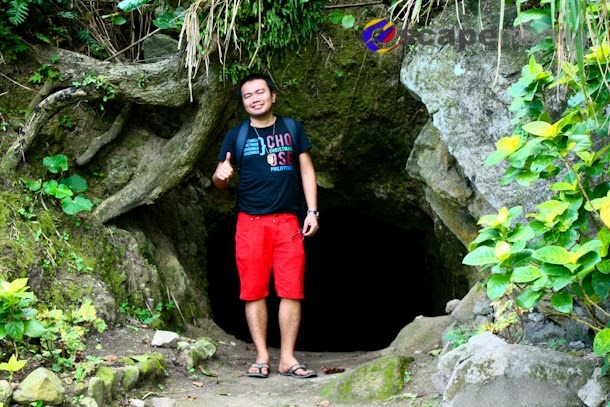 Then, we headed our way to the Japanese Tunnel just few kilometers away from Valugan Boulder Beach. I am not a fan of tunnels so I did not go inside all the series of tunnels. Instead, I passed one portion of it and enjoyed the view on top of the tunnel. It’s amazing. I love the landscape. From there, I realized that the Basco Airport’s runway is in the slope of Mt. Iraya. 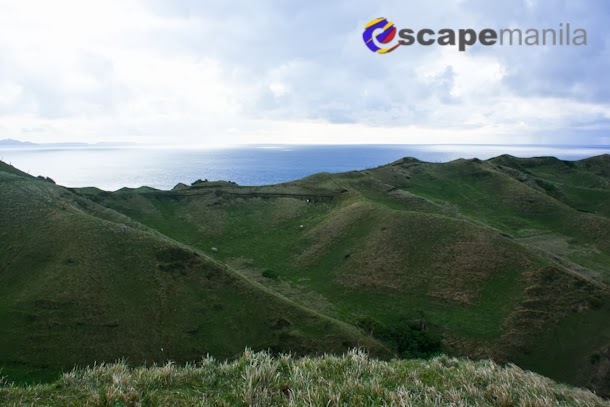 We wanted to have a memorable first sunset in Batanes so we decided to visit Naidi Hills. 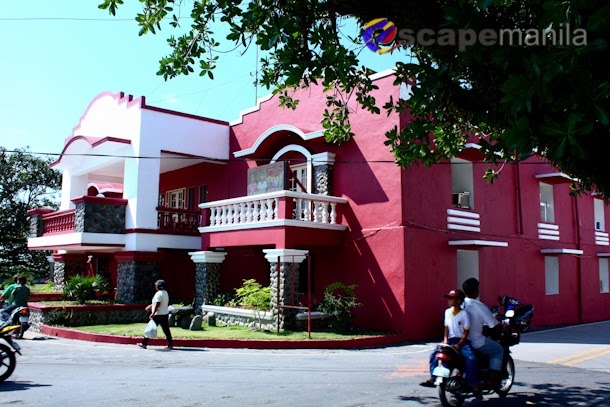 It was still early when we arrived so we decided to visit the Basco Lighthouse first. We took photos, climb to the lighthouse and had a relaxing afternoon while seeing a great view of the town and the ocean. When it was almost sunset, we went to the other side of Naidi Hills. 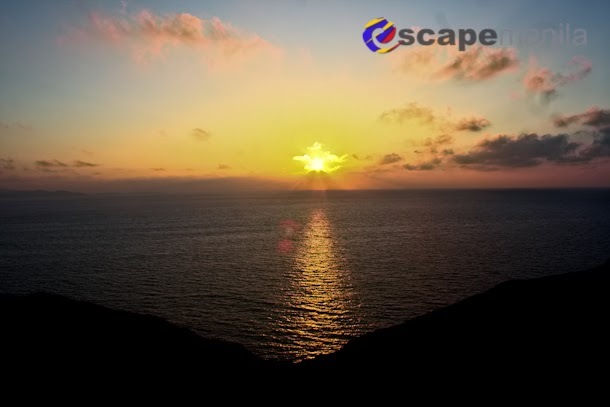 We waited until the sun has set and enjoyed the view until night time. 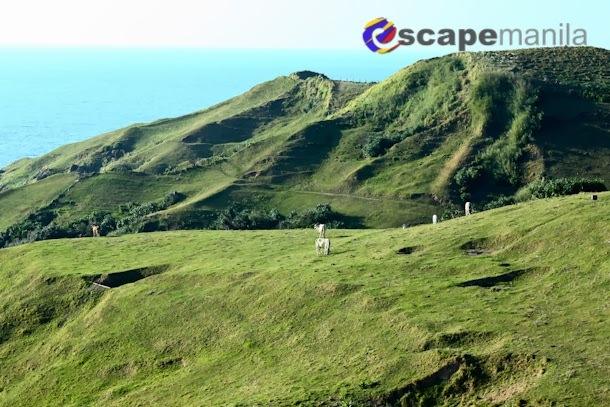 We could have gone to Vayang Rolling Hils on our first day in Batanes but someone told us that the Naidi Hills is Vayang Rolling Hills. 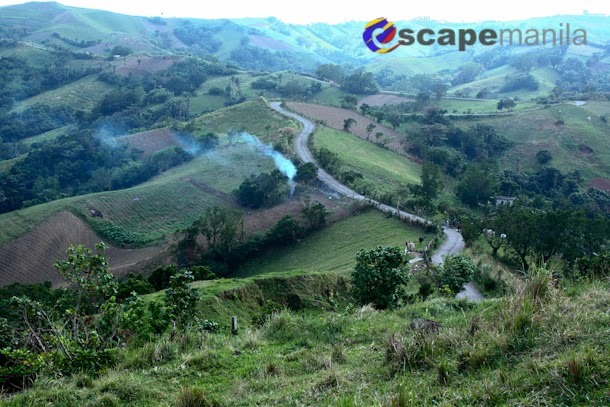 Good thing we asked some friends and we found out that Vayang Rolling Hills is a little farther from Naidi Hills. 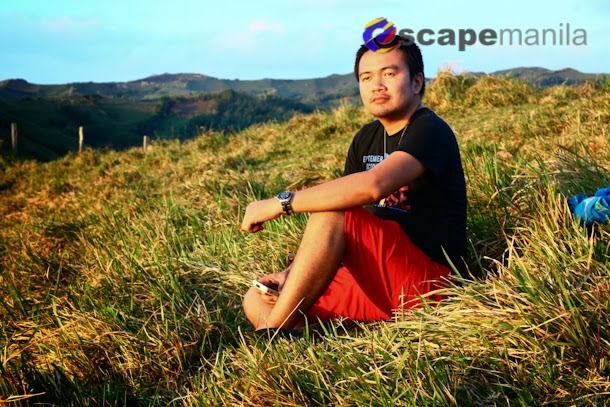 So, I visited Vayang Rolling Hills with a friend on my last day in Batanes. The view from the hill is spectacular. The strong chilly wind was phenomenal. I had so much fun in there. I could just stay there for one day without doing anything. 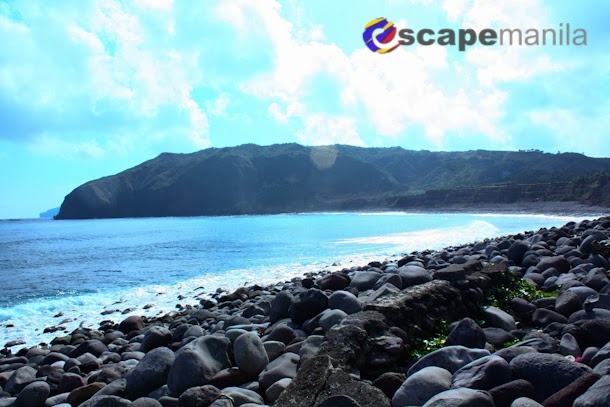 Definitely one of the best spots in Batanes to unwind. 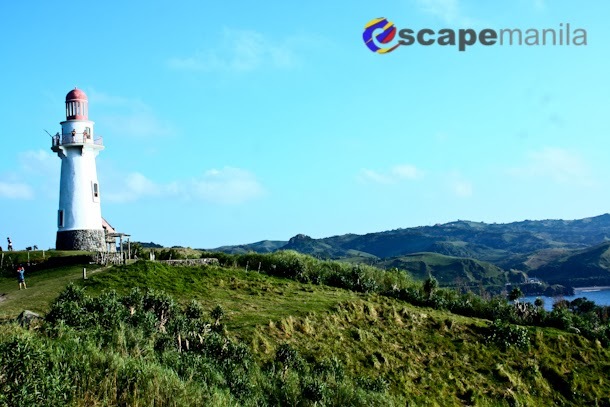 I preferred to go back to my favorite spots in Batanes so I was not able to visit Fundacion Pacita – a high-end hotel and an attraction in itself and Mt. 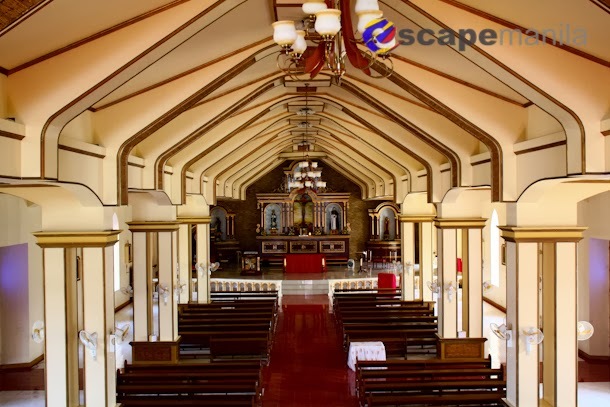 Carmel Chapel also known as the Tukon Chapel. 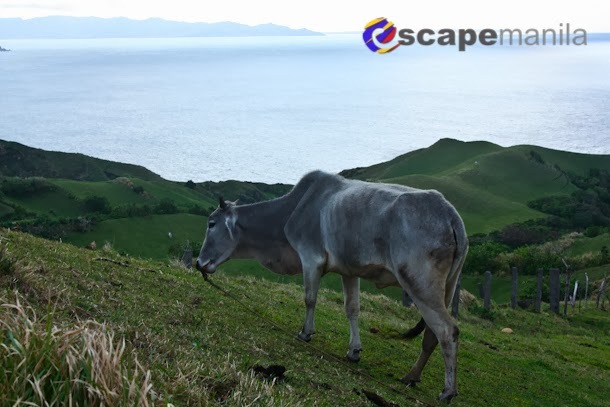 This blog post is part of our absolutely free BATANES TRAVEL GUIDE. You no longer need to spend a lot of time researching, we already did it for you. All you need is just a click away!